When you purchase insurance, your policy will include a specific limit of liability coverage, normally $1,000,000 or $2,000,000. This amount may not always be enough to cover you. For example, if you are driving and hit a motorcyclist, causing permanent life threatening injuries you probably will find yourself in a lawsuit. If you had $2,000,000 limits on your auto policy and are sued for $3,000,000 you would personally be responsible for $1,000,000. 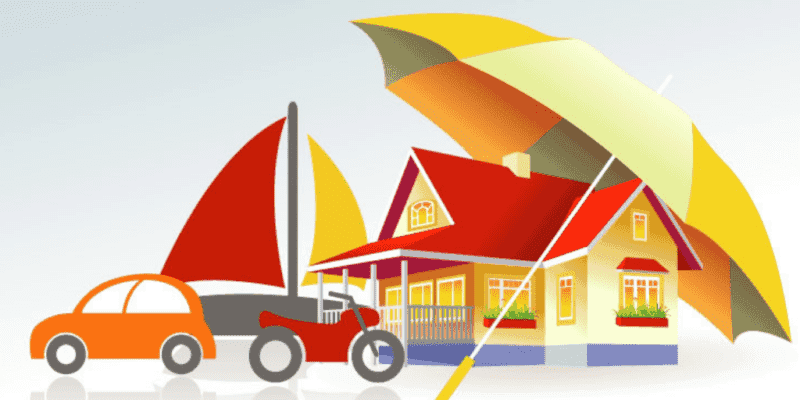 Umbrella insurance would cover the remaining amount. This can also be especially beneficial for anyone who is active in their community, volunteers, or is a director of a non-profit organization. The cost for an Umbrella policy usually starts around $100, depending on your underlying risks & needs. Umbrella coverage will provide worldwide coverage, personal injury coverage including libel, slander, defamation of character and unlimited legal defense costs. The basic coverage usually includes 2 Canadian residences, 2 automobiles and one watercraft (depending on length and horse power of the boat). There are more than 200 companies that provide insurance to Canadians, each offering its own unique coverage. It can be confusing to compare different insurance products, which is why an independent insurance broker can be your best ally. Our brokers at Morison Insurance are licensed professionals who will work with you and for you to find the best insurance coverage & solutions that are right for you. Call us today for a quote! – Written by our brokers Sandy and Kari.